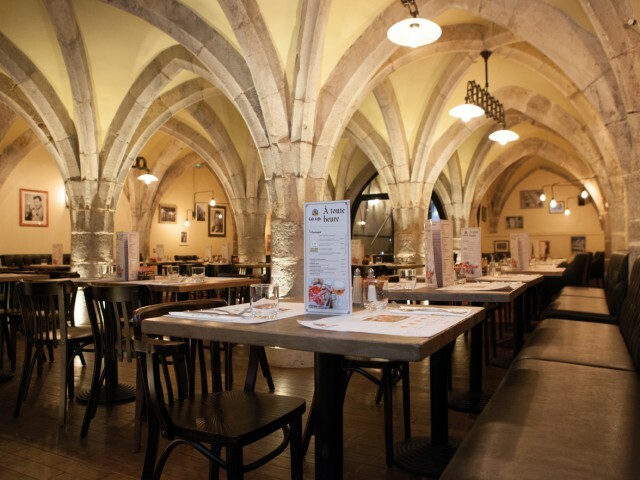 At any time of the day, meet with family or friends at Café Leffe, in a warm and authentic atmosphere. Contemporary and convivial, Café Leffe is a true place of life where the bar and beer are at the heart of the concept, around a menu inspired by the great classics of the brewery. Café Leffe punctuates your day to the rhythm of your desires: gourmet breakfast, lunch with colleagues during the week, tea break, glass with friends or family dinner.